Sophie is a DELTA qualified English teacher who specialises in English pronunciation (IPA Certified).  She delivers accent reduction classes at Pronunciation Studio both in London and online and is a regular contributor to the school's blog and 'The Sound of English' lessons blog. 10 Common Words with Strange Spellings.